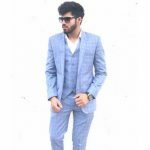 Hrithik Roshan has been one of the most versatile and successful actors of the Bollywood film industry and his acting skills have always been appreciated by the Bollywood fans. 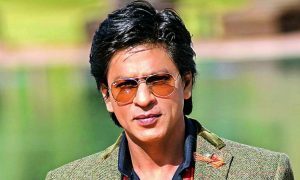 He has always been a treat to watch on the big screen with his phenomenal on-screen presence. Now, this actor is all set to appear in the film ‘Super 30’ which is a biopic on the life of a mathematician Anand Kumar. 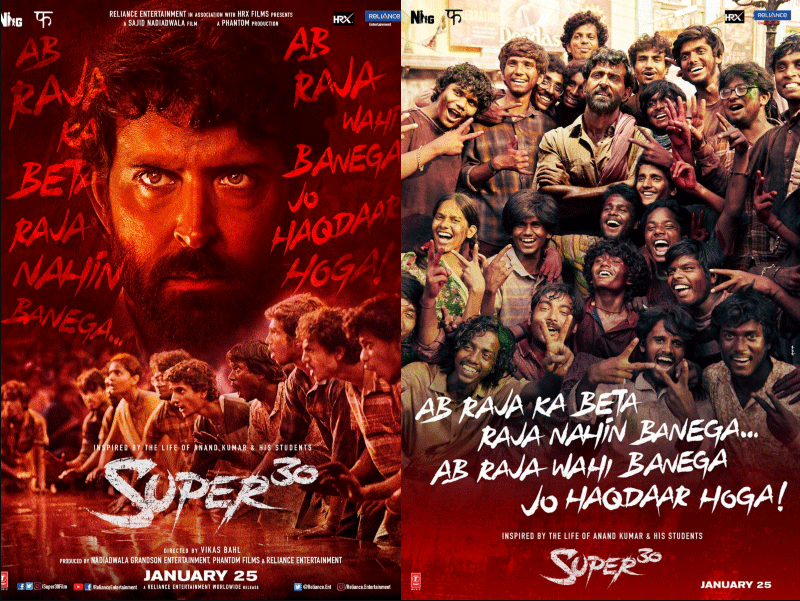 Three posts have been shared on twitter which reveals the look of Hrithik Roshan in this upcoming film. 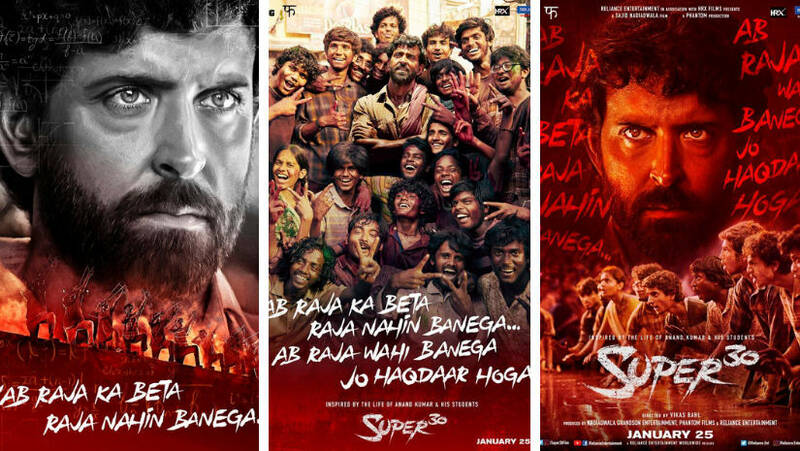 The look of Hrithik in this film is really being loved by the Bollywood fans and is gaining a lot of praise on the social media. 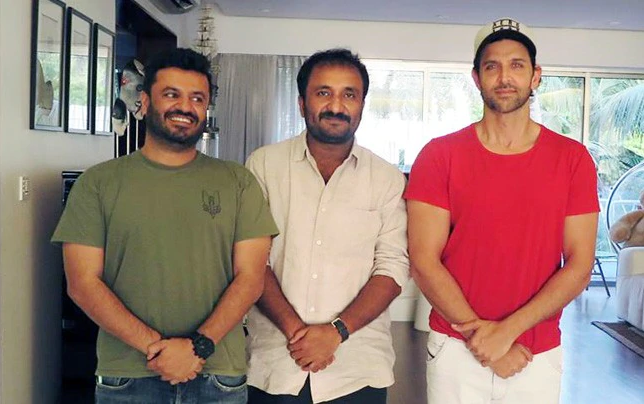 On teachers’ day, Hrithik Roshan surprised all his fans by sharing the teaser poster of his upcoming film ‘Super 30’. In the poster, Hrithik Roshan gives a very serious and intense look and this avatar of Hrithik is really being loved by the Bollywood fans. The caption on the poster also captured a lot of attention which said, ‘Ab Raja Ka Beta Raja Nahin Banega’. 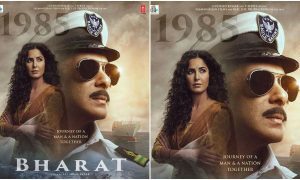 Hrithik Roshan has surely raised the excitement and curiosity level of the Bollywood fans by sharing the posters of his upcoming film. 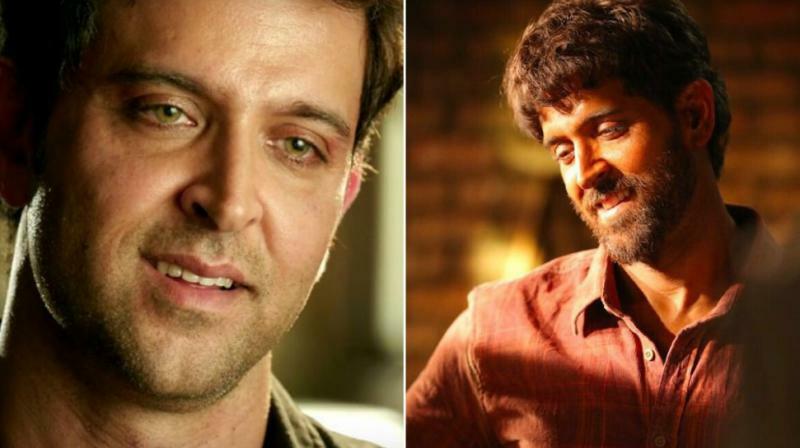 The Bollywood fans are super excited to see Hrithik Roshan in this film where he would be acting in the shoes of Anand Kumar. 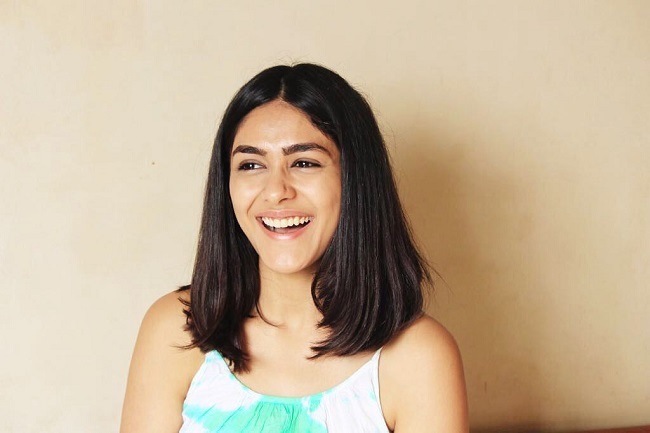 Mrunal Thakur who is going to play the role of Hrithik’s wife in the film told that it has been really fabulous and it is a privilege for her to work with an actor like Hrithik Roshan. 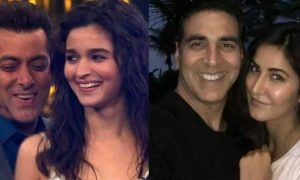 She says that Hrithik has been very humble with her and he is a very kind actor. 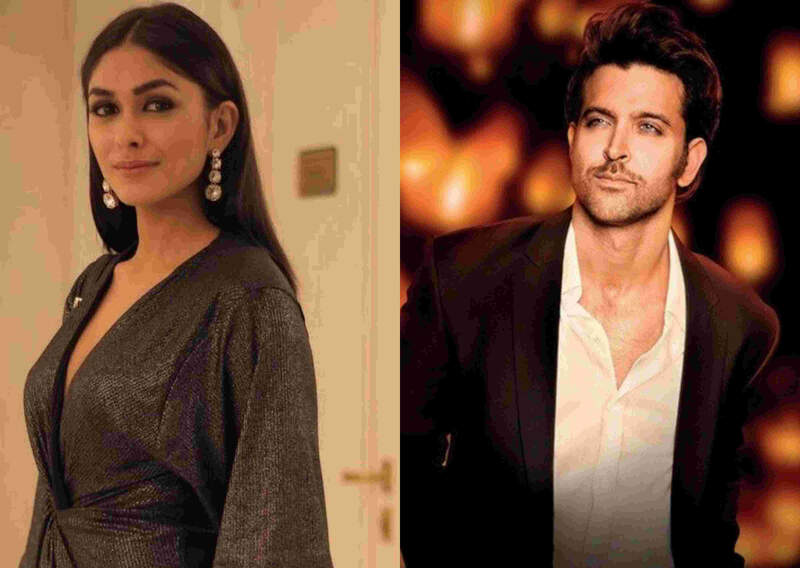 She also calls Hrithik a gentleman and tells that Hrithik is a very humble and down to earth. 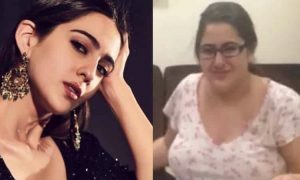 The actress seemed very excited for her upcoming film and she expresses her happiness to share the screen space with Hrithik Roshan who has surely been a very experienced actor in the film industry. This actress seemed very impressed from the superstar and pointed out all the good things about Hrithik. The Bollywood fans are very excited to see Hrithik Rooshan back on the big screen after a long time in this unique avatar of a mathematician. 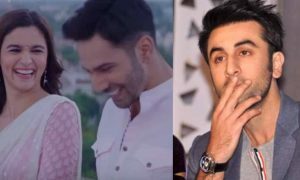 According to the reports, this film is all set to release in the year 2019 on the 25th of January. Also Read: Are You A Hrithik Roshan Fan? Can You Answer These Questions About Him?